Videology, one of the world’s leading video advertising companies, today announced a new partnership with Nordics leading documentation and targeting system AudienceProject. 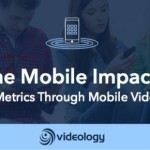 The unprecedented depth of integration between the businesses will provide new level of precision for audience insights and coherent audience measurement across the digital ecosystem for Videology’s clients, and will be rolled out in Denmark, Sweden, Finland and Norway as a first step of the partnership. In the new area of TV and digital convergence, the demand for audience verification has been increasingly more important and tied with concerns around bots and non-human traffic as marketers’ number one challenge. “With our capabilities to both validate campaign audiences across channels, and ensure campaign precision with our market leading data targeting, a partnership with one of the world’s leading video advertising platforms is a natural fit. This will allow advertisers to have access to some of the most accurate audiences in Europe”, says Jacob Lachmann, CEO at AudienceProject. 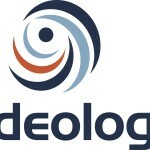 “Access to accurate audience insights are truly important at Videology, as it is the connective tissue behind all of programmatic buying and an absolute necessity to deliver effectively targeted campaigns driving key campaign outcomes”, said Catherine Hallam, Director of EMEA Product & Data Solutions at Videology. With this new integration, Videology can now achieve campaign precision at scale, far surpassing current market norms and benchmarks on parameters like age, gender, income, household size, children in household, occupation and education. “At AudienceProject, we combine the socio-demographic data from the largest panels in the Nordics with the behaviour of over 45 million active users allowing us to do precise audience targeting. We are delighted that these audiences are now available for targeting in the Videology platform. 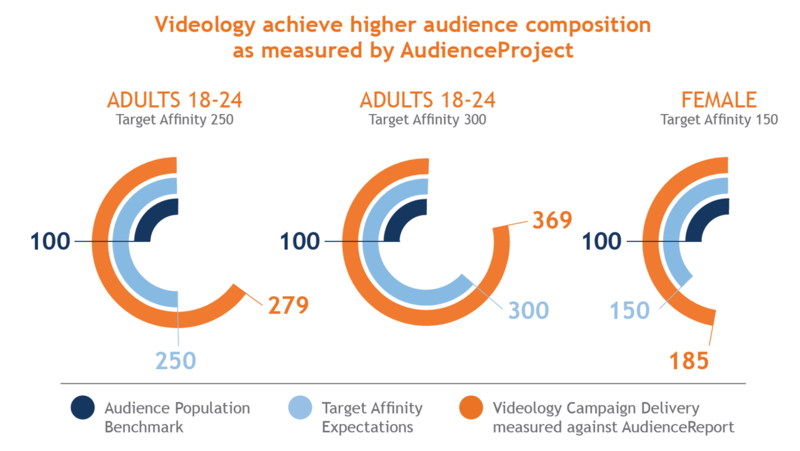 Together with our AudienceReport campaign validation tool, we provide Videology’s clients with a trusted metric on reach and composition of their campaigns in key demographic audiences,” says Peter Østrem, head of data at AudienceProject. The effect of the new partnership has already been seen in the first campaigns using the data from AudienceProject. For example, when targeting Adults 18-24 Videology over-performed the Audience Population Benchmark (APB) by 3.69 times, achieving 52% composition for Adults 18-24 compared to the 14% composition within APB. This achieved composition was 10 percentage points higher than the Target Affinity Expectation of 42% composition, delivering additional on-target reach from the campaign budget.